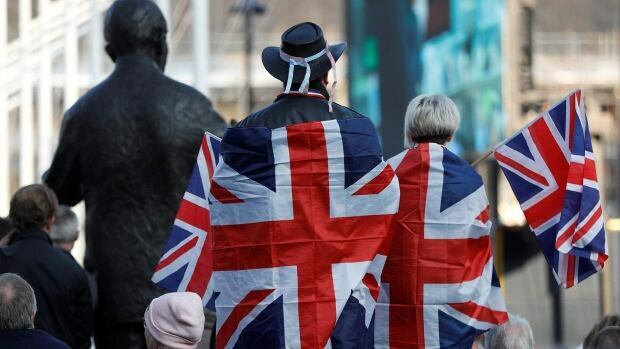 Britain’s electorate voted by 52 per cent in favour of leaving the European Union back in 2016. A divisive start to a process that’s only unravelled further since then. Margaret Evans takes us through its roller-coaster of a timeline, and the major toll it’s taken on the nation’s psyche.